1. 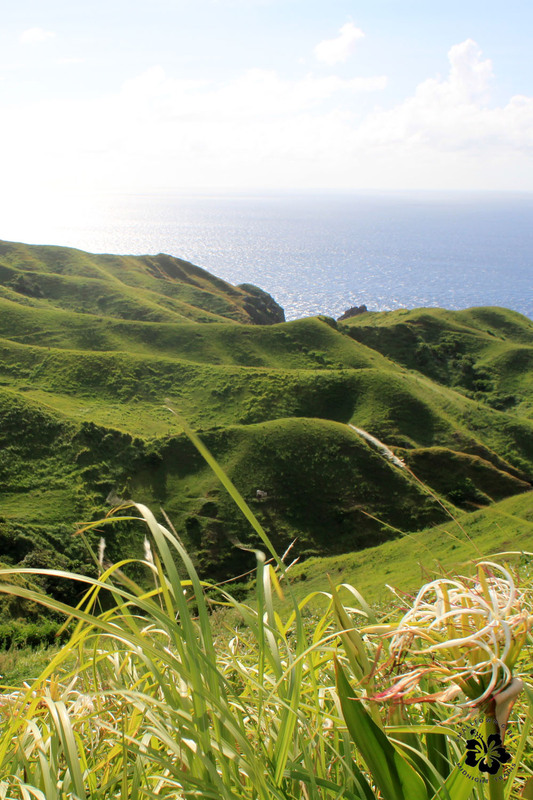 How much will a Batanes trip cost? First of all, I’m not going to play the my-Batanes-trip-was-cheaper-than-yours game. My Manila-Basco-Manila ticket, bought during a Philippine Airlines promo, cost me less than P1,500 (yep, round trip) but if I give you a Batanes budget based on that, you’ll just end up really frustrated if you get your ticket at P16,000, or if you wait and wait (and wait, and wait) for a PAL sale that doesn’t happen. Right? 2. Is Fundacion Pacita worth the splurge? To be honest…not really. 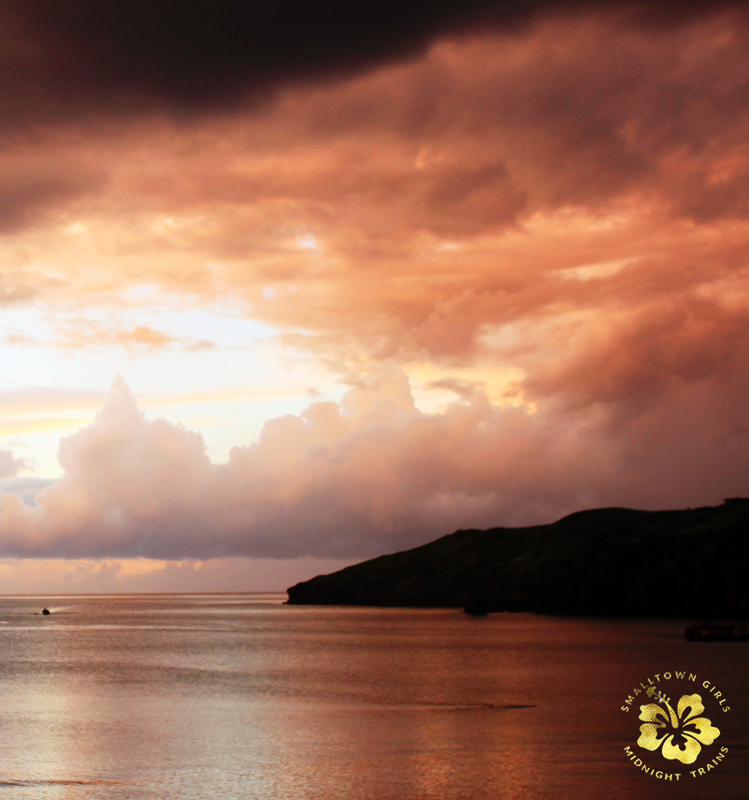 Batanes is so beautiful by itself that you don’t really need a beautiful hotel. And I like to spread the love around when I travel; Fundacion Pacita is the go-to place for drug companies looking to bribe pamper their doctor friends, so it doesn’t really need my money. But if you can afford it, and you really want it, go for it. It’s a pretty place. 3. Philippine Airlines or Skyjet? Philippine Airlines! And it’s not because I grew up flying PAL. Skyjet flights are less frequent so if yours gets canceled or if you miss it for any other reason, you’ll have to wait 2 days for the next one. And, oh, the Skyjet horror stories! Philippine Airlines doesn’t exactly have an unblemished record, but compared to the other airlines in the country, they still probably have the best regard for their passengers. 4. Package tour or DIY? Batanes doesn’t really have public transport plying the roads. Instead there are tricycles (tuk-tuks), standing by in a terminal, that you can call for when needed, sort of like a taxi. Doing a DIY tour is therefore trickier but not at all impossible. Aside from tricycles, you can rent a motorcycle (with or without a driver) or a bicycle to go around. If you go the DIY route, check out 16 Places in Batanes That Will Make You Never Want to Leave (or Make You Start Planning Your Return ASAP) for a list of attractions you won’t want to miss. Package tours are of course more expensive (mine was P5,200) and will probably account for 40% of your budget but they are less of a hassle because they usually include lunch, transportation (including boat fares), municipal fees, guide fees, etc. In short, it depends on how much money, time, and effort you’re willing to spend. February-ish, according to the locals, when the temperatures are just right. Summer may be peak season, but it’s NOT the best time to go there, as the grass tends to be dry then and might look dull or dying in your photos. That said, you don’t always have much choice in when you can go, especially if you’re looking for promo fares, so go whenever you can. 6. What should you wear in Batanes? It amuses the locals to no end when people step off the plane wearing shorts in winter. The answer is: whatever is appropriate for the season. Bring footwear that you can get wet, especially if you’re crossing to Sabtang and/or Itbayat. 7. Is July still summer or rainy season? I don’t know if this will qualify as “frequently asked” but I actually devoted a lot of time researching this last year because my trip was scheduled for July. (Airfares tend to be cheaper around July.) Most blogs said July is already rainy season but there was this one rather well-known blog that said July was still summer season, so this question was one of the very first ones I asked the Batanes locals when I got there. Their answer: July is rainy season. That said, it’s really more of a “shoulder” season, a transition from summer to rainy. When I was there, it rained several times, but when it wasn’t raining, it was really hot. The nice thing about July was that the sun still shone during most of the day but there had already been enough rain to make the grass green again post-summer. If you’re going in July, bring rain gear and sunblock (which you should do anyway, regardless of when you go). © Small-Town Girls, Midnight Trains. All rights reserved. Enter your email address to subscribe to Small-Town Girls, Midnight Trains. thanks, friend! looking forward t o visiting batanes soon. that’s been in my bucket list of places to see for over a decade now. I hope you’ll get to go soon! My pictures don’t do it justice. I really don’t want to leave Chavayan in Sabtang island. It is soooo romantic sitting at the edge of a cliff. And the mountain highways, it was so breathtaking. I want to return but, when? Same here! I wish I could go back with my whole family. 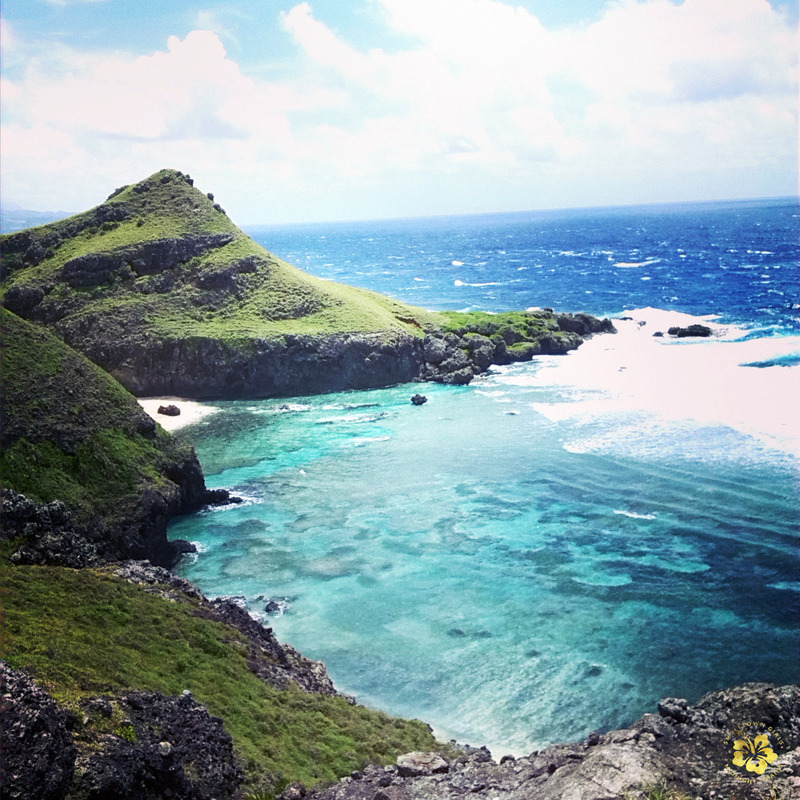 Dreaming of visiting beautiful Batanes someday. Thanks for the tips! Very useful tips! I am planning a Batanes trip soon but it’s rare to find a good deal on airfare nowadays. Hopefully this year, I can make it but I don’t wanna go on winter. The photos look breathtaking! I know! I’ve been looking for airfare deals too — I want to go back, with my family this time — but tickets rarely go below 8k. It truly is beautiful, you’ll love it there. I hope you get to go soon!